The nature of construction and civil engineering work requires that you adhere to various safety measures and OSHA guidelines. Your employees need to be fully trained to respond to emergency situations, and they should have access to all the equipment that is necessary to prevent serious accidents. You can comply with these requirements by purchasing or renting equipment from a trench shoring supply company and bringing in instructors to educate your team according to OSHA guidelines. If your equipment collection is complete, you will also be able to get jobs done more efficiently. You might not find yourself needing a screen sifter every day, but when you do, you don’t want to have to wait to have one brought over. You will want to get the job done right away. That is why it’s important to get equipment right now instead of waiting until you absolutely need it. 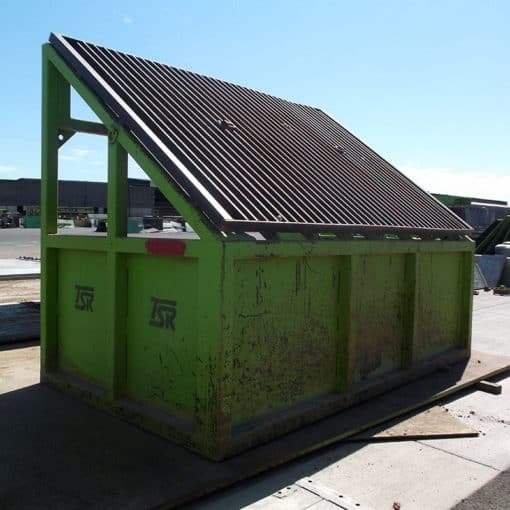 Call (602) 253-3311 today for details about the screen sifter equipment and other trench shoring products available at Trench Shore Rentals. Kept our site clean and safe. Would recommend for big jobs.